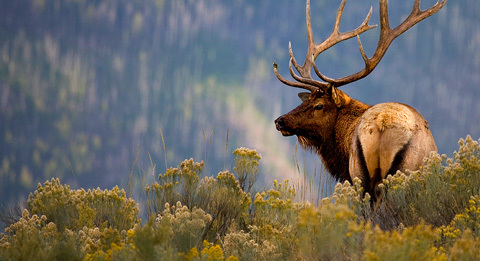 We are scientists and engineers solving habitat, water, waste and energy issues to improve the health of the earth, restore natural systems and create sustainable communities. 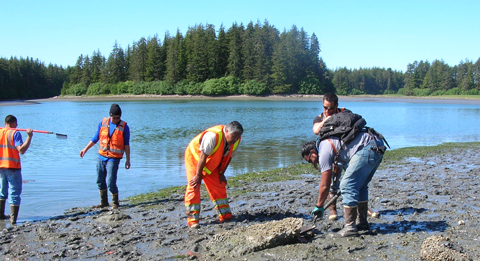 For several years, the Yakutat Tlingit Tribe has endeavored to characterize contamination in the lands and waters surrounding Yakutat, and assess the impact of contaminants on human health, natural resources, and cultural resources. Most of this contamination resulted from former military facilities and operations in the Yakutat area. People in the Alaskan community are concerned about the impact that toxic chemicals and other pollutants might have on the subsistence foods they depend on for their survival. Our strategy is to listen and collaborate with our clients. As we apply care, concern, capabilities, and expertise to your project, we intend to become your trusted technical partner.